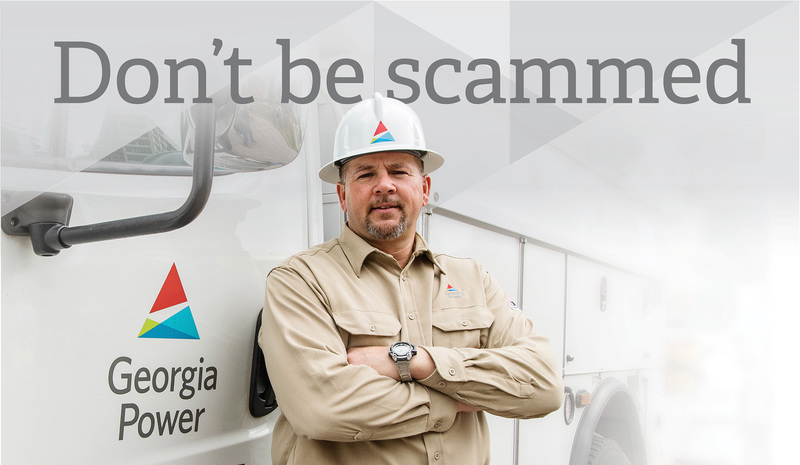 ATLANTA – Nov. 14, 2017 – Georgia Power is joining other electric, water and natural gas utilities across the country to mark Utility Scam Awareness Day on Wednesday, Nov. 15 and has released a new public service announcement (PSA) featuring simple tips to help customers avoid common scams. The PSA, which is available from the company and through the Georgia Association of Broadcasters, was produced in English and Spanish and can be viewed on the company's YouTube channel. 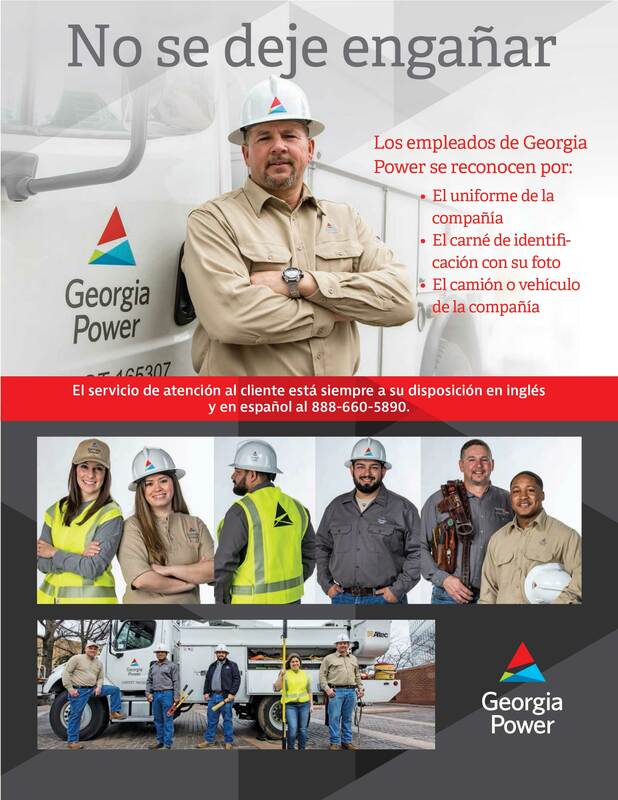 Georgia Power does not demand payment in person at your home or business. 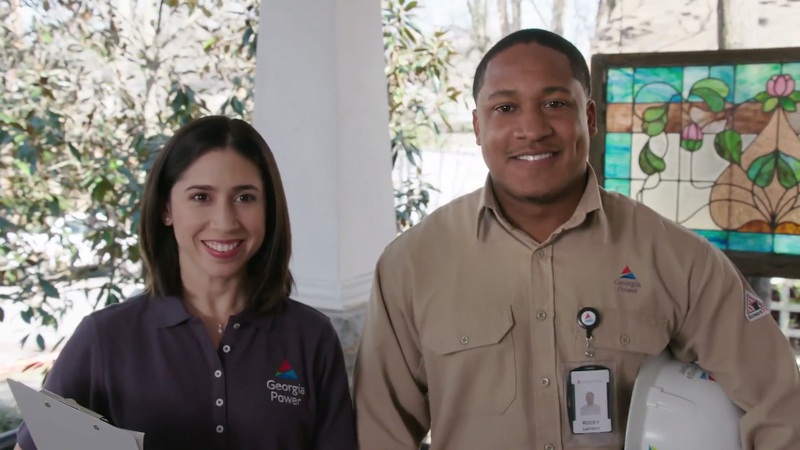 If an account becomes past due, Georgia Power will contact the customer via a prerecorded message to the primary account telephone or by letter requesting that the customer call Georgia Power to discuss the account. 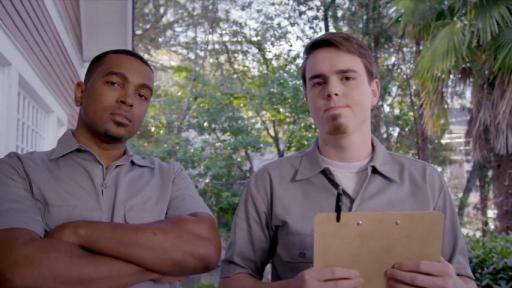 The company will not ask customers to pay anywhere other than an Authorized Payment Location. Georgia Power employees are easy to identify. 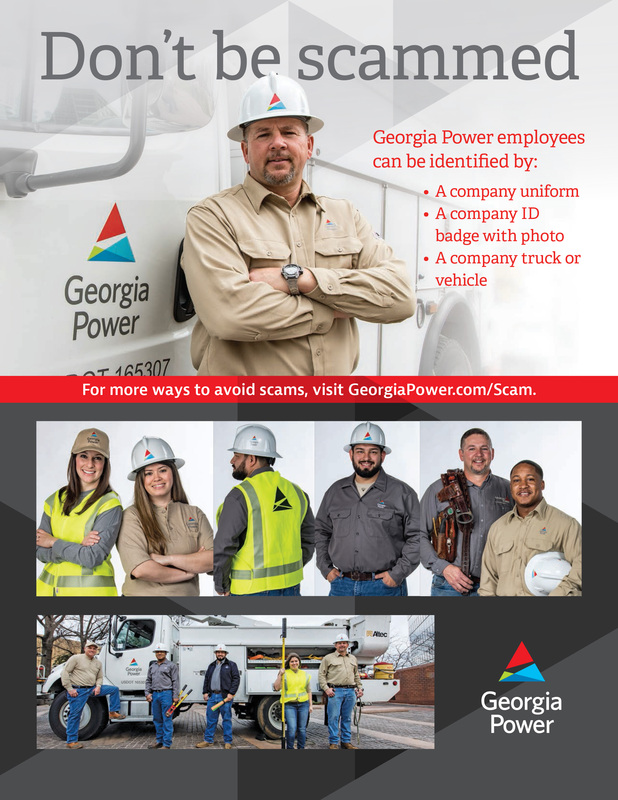 If a Georgia Power employee has a service-related reason to visit your home or business, they will always be wearing a Georgia Power employee ID badge, in uniform and in a company vehicle. Beware phone calls demanding payment via phone. 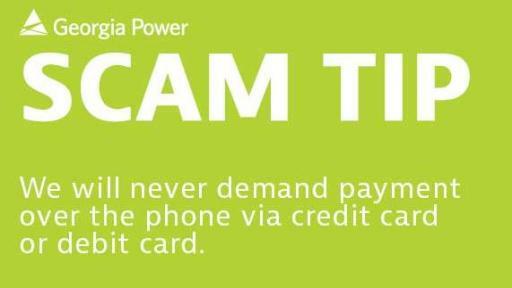 Georgia Power will never ask for a credit card or pre-paid debit card number over the phone. 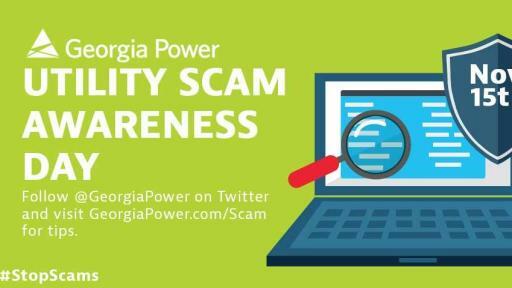 If a customer receives a suspicious call from someone claiming to be from Georgia Power and demanding payment to avoid disconnection, they should hang up and contact the company's 24-hour customer service line at 888-660-5890. 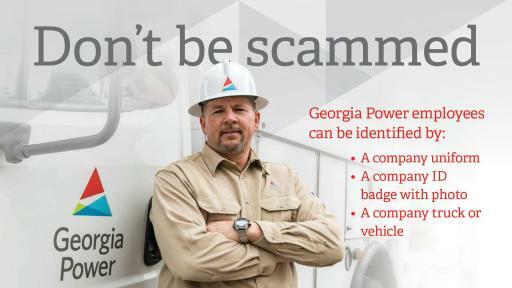 Learn more about common scams and how the company works to protect customers by visiting www.GeorgiaPower.com/Scam. Georgia Power is the largest subsidiary of Southern Company (NYSE: SO), America's premier energy company. Value, Reliability, Customer Service and Stewardship are the cornerstones of the company's promise to 2.5 million customers in all but four of Georgia's 159 counties. Committed to delivering clean, safe, reliable and affordable energy at rates below the national average, Georgia Power maintains a diverse, innovative generation mix that includes nuclear, coal and natural gas, as well as renewables such as solar, hydroelectric and wind. 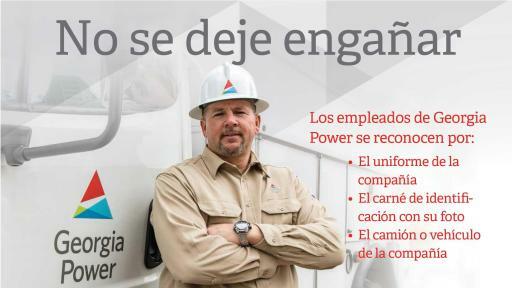 Georgia Power focuses on delivering world-class service to its customers every day and the company is consistently recognized by J.D. Power and Associates as an industry leader in customer satisfaction. For more information, visit www.GeorgiaPower.com and connect with the company on Facebook (Facebook.com/GeorgiaPower) and Twitter (Twitter.com/GeorgiaPower).